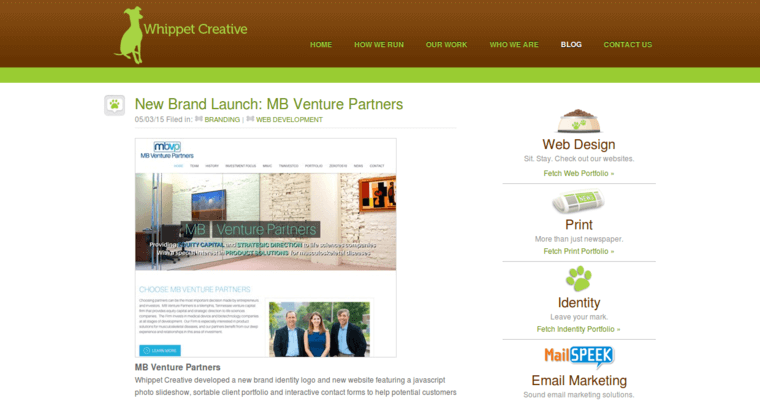 Whippet Creative is a SEO and digital strategy agency that was founded in 2005 and is operated in New York, New York. Whippet develops practical marketing techniques that allow businesses to uniquely brand their products. 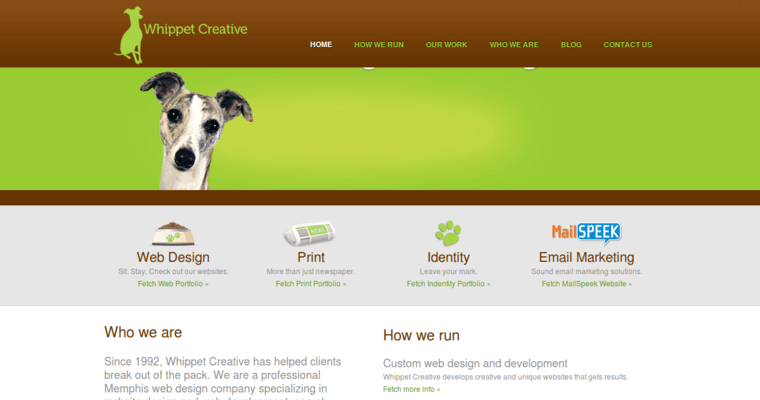 This company offers many extensive services which include the following: SEO audit service SEO reseller Google Adwords re-marketing Google Adwords integration Local SEO service Google Penalty Recovery PPC reporting and management PPC launch creative PPC PPC strategy Discovery PPC management web strategy custom features marketing automation analytics and tracking PSD to HTML content scheduling ongoing optimization Whippet Creative has worked with a host of notable clients and corporations including Alpine Access/ Sykes Enterprises and the Art Institute.